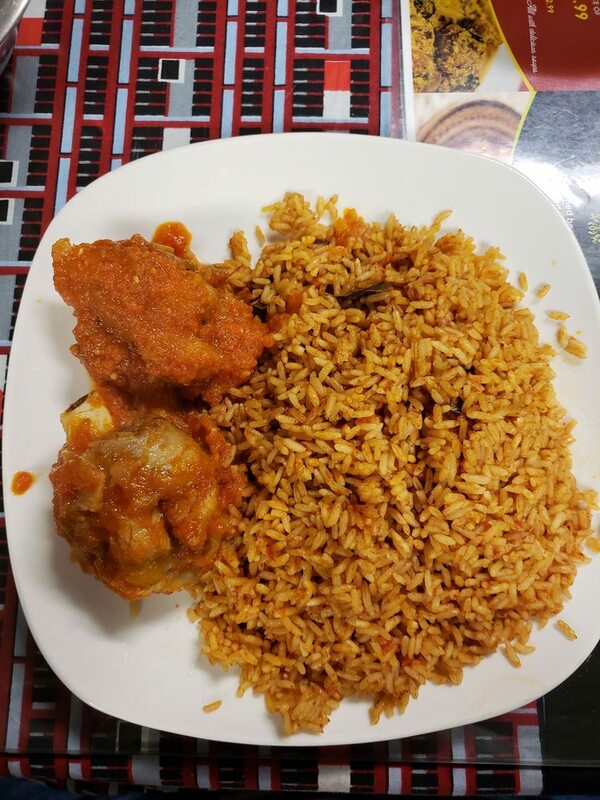 Great Nigerian food. The prices were great and the staff were nice. We had Egusi soup with beef and it didn't disappoint.